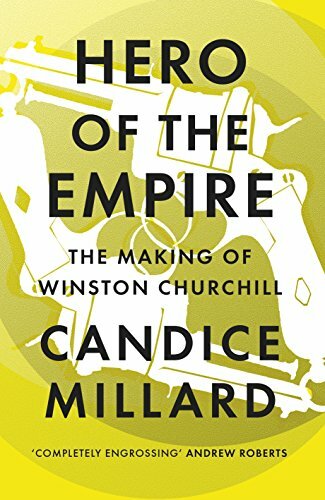 Churchill would later remark that this period, "could I have seen my future, was to lay the foundations of my later life." 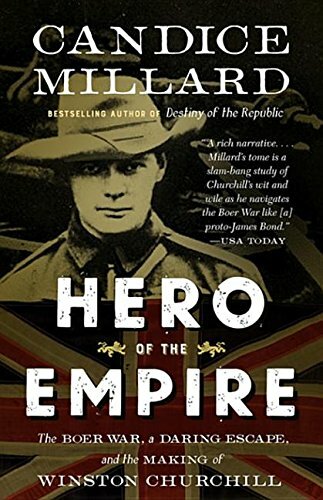 Millard spins an epic story of bravery, savagery, and chance encounters with a cast of historical characters--including Rudyard Kipling, Lord Kitchener, and Mohandas Gandhi--with whom he would later share the world stage. 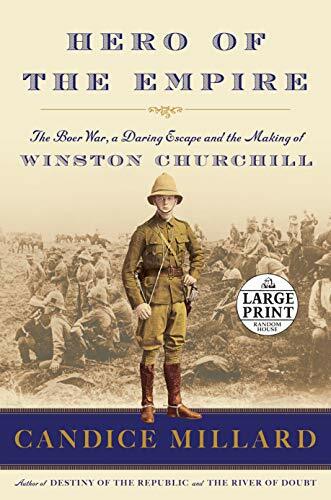 But Hero of the Empire is more than an adventure story, for the lessons Churchill took from the Boer War would profoundly affect 20th century history. "A thrilling account...This book is an awesome nail-biter and top-notch character study rolled into one...Could someone be persuaded to make a movie about this episode of his life? I'd watch." "Millard's tome is a slam-bang study of Churchill's wit and wile as he navigates the Boer War like [a] proto-James Bond." 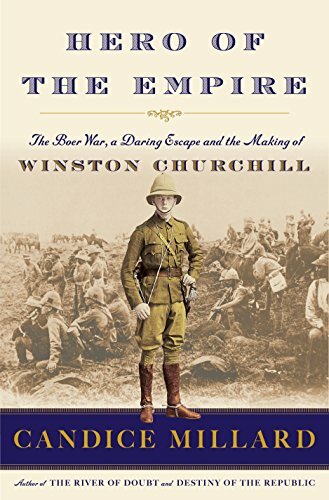 At the age of twenty-four, Winston Churchill already believed he was destined for greatness. 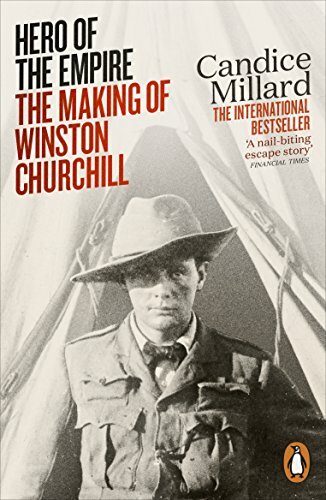 This is the story of one dramatic year in Churchill's life, an adventure that involved war in South Africa, imprisonment, endurance and escape. It would, as Churchill said, lay the foundations of his extraordinary life.